People keep telling us how much they truly love our stations. Why? Because we've kept things Simple! 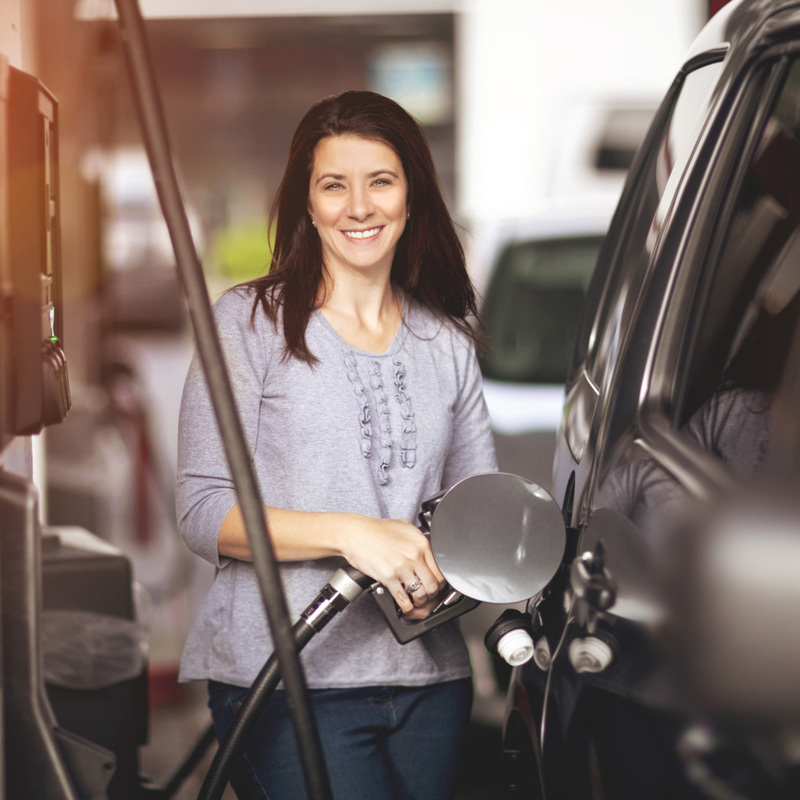 We believe in providing our customers with the look, feel, variety of products and services offered by major gasoline retailers but with more competitive prices and way better service! We love that.